Phil Reed was born and raised in Buck County, PA, where he gained an appreciation for the ski travel industry watching his parents, Howard and Ingrid, start and grow Alphorn Tours, Inc. close to 40 years ago. 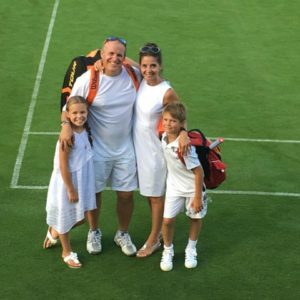 Ever since he was 10 years old, Phil has helped his parents with the business, giving him insights to various aspects of the travel and hospitality industry and providing him a with a strong foundation to eventually operate Alphorn Tours. 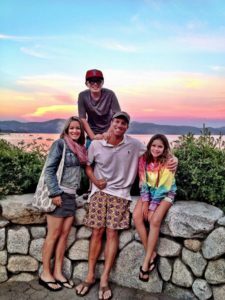 After attending the University of Vermont and earning a degree in Marketing and Management, Phil spent several years working for Hyatt Hotels and Resorts in San Francisco, and then was sent to work for them in Lake Tahoe. 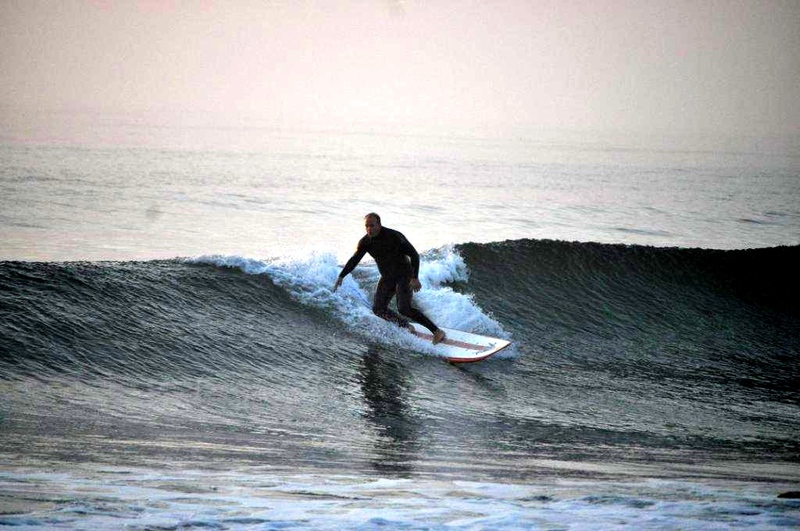 Phil was later offered a job in Hawaii but there is no skiing! 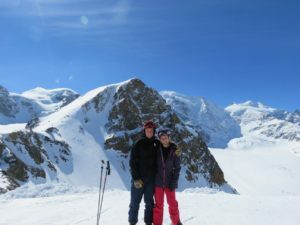 Instead, he and his wife decided to stay in the Tahoe area where he helped expand Alphorn Tours to include a specialized focus in meetings, incentives, and group ski and golf adventures throughout Europe and North America. An avid outdoors enthusiast, Phil enjoys all that northern Nevada has to offer, including skiing in winter, boating in summer, and mountain biking, golfing and hiking whenever he can. He and his wife have two children, a boy and a girl, and Phil has enjoyed managing his son’s Little League team-the Washoe Little League Phillies (of course!). Jamie Chabot brought his passion for skiing, the mountains and outdoor activities to Alphorn Tours Lake Tahoe office over 17 years ago. Before helping to launch the business, Jamie closed out the Millennium with a yearlong trip around the globe. 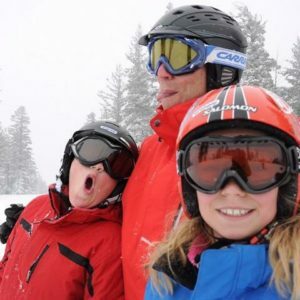 When he returned home he decided to leave a dedicated career in restaurant management to focus on group destination ski business his love for skiing with adventure travel. 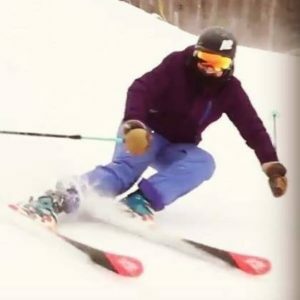 Growing up right down the road from Smugglers Notch Ski Resort in Vermont, skiing around the mountain daily with his buddies and family is where Jamie developed his love for the sport. 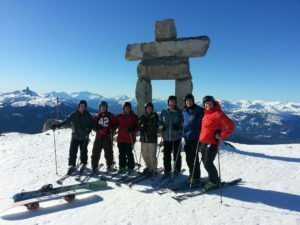 After graduating University of Vermont, Jamie made the move out west to Tahoe California where as a determined young boy he told his Dad, while visiting Squaw Valley USA, that eventually he would live there: “So I can ski everyday…not on ice!” Jamie continues that dedicated spirit, helping his clients discover new adventures and offering them trusted, personal insights to premium destinations and resorts. 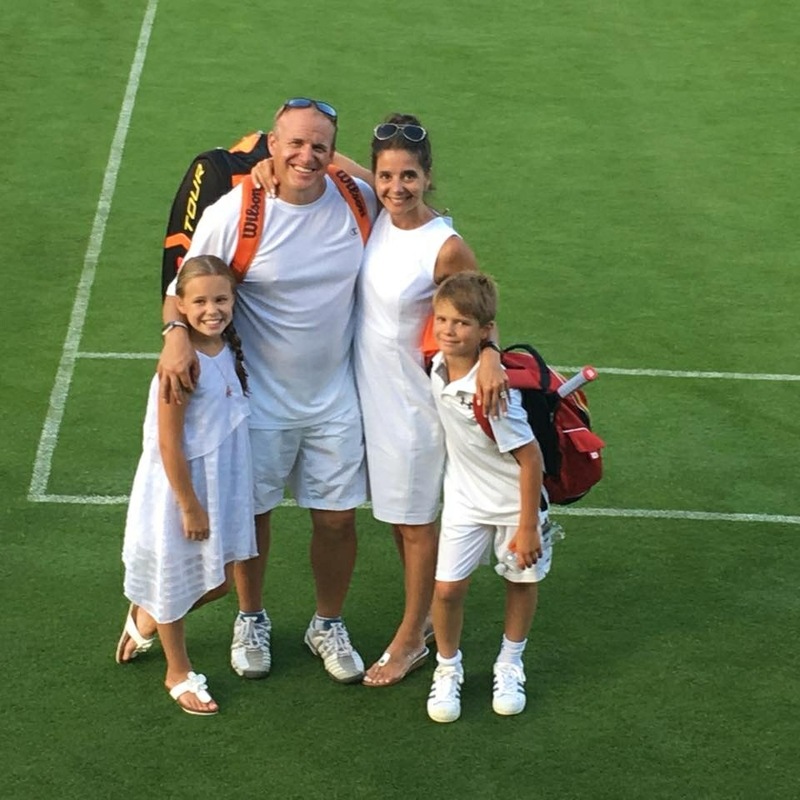 When he is not in the office helping his clients create amazing ski trips, Jamie loves to surf, ski, play tennis and spend time with his family who also enjoy doing all of those activates. 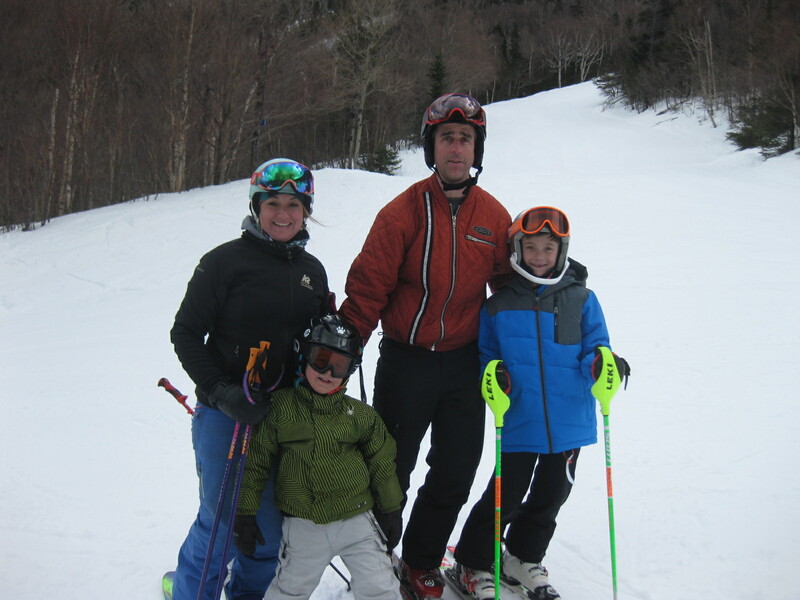 Chase grew up in Vermont, skiing Bolton Valley, Jay Peak and Killington. After graduating with a BS in Sociology and Criminal Justice from Castleton State College, VT, Chase moved to Jackson Hole, Wyoming where he worked in a ski shop, restaurants and raft guiding the Snake River during the summer. 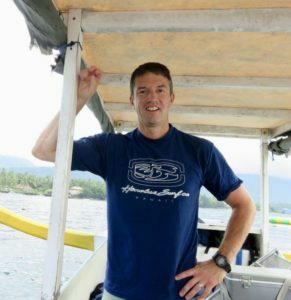 His next move was to Portland, Oregon where Chase started his career in group travel at EF Education developing educationally based group trips for teachers taking students abroad. 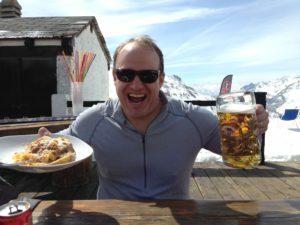 In 2002, Chase’s love of outdoor adventure and expertise in travel tourism brought him to Alphorn Tours’ Lake Tahoe office. 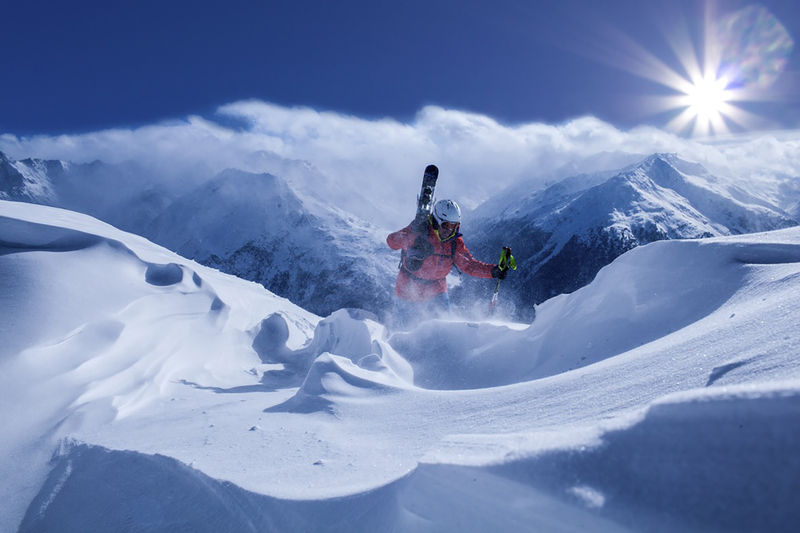 For over 15 years, Chase has been planning tailored ski vacations and helping his clients choose the best fitting destinations at breathtaking resorts. 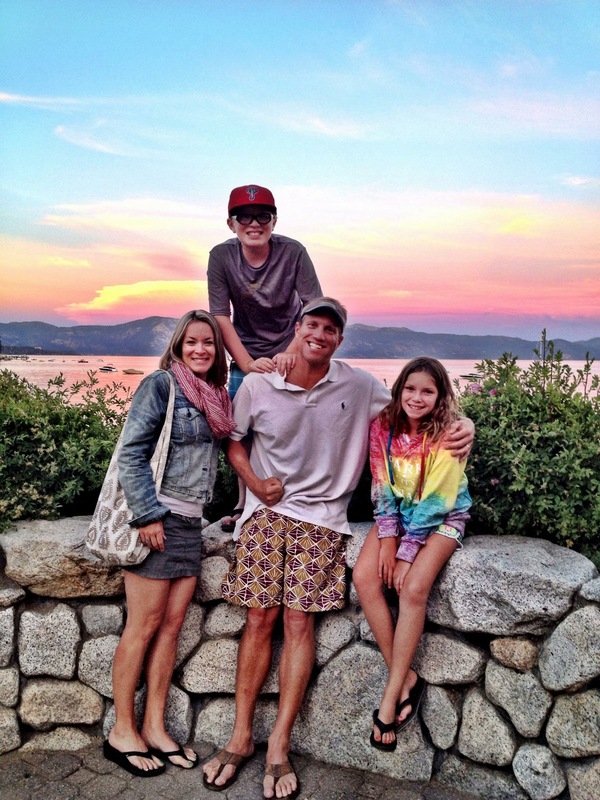 Chase lives in Lake Tahoe with his wife of 11 years and their four-legged fur-kid. 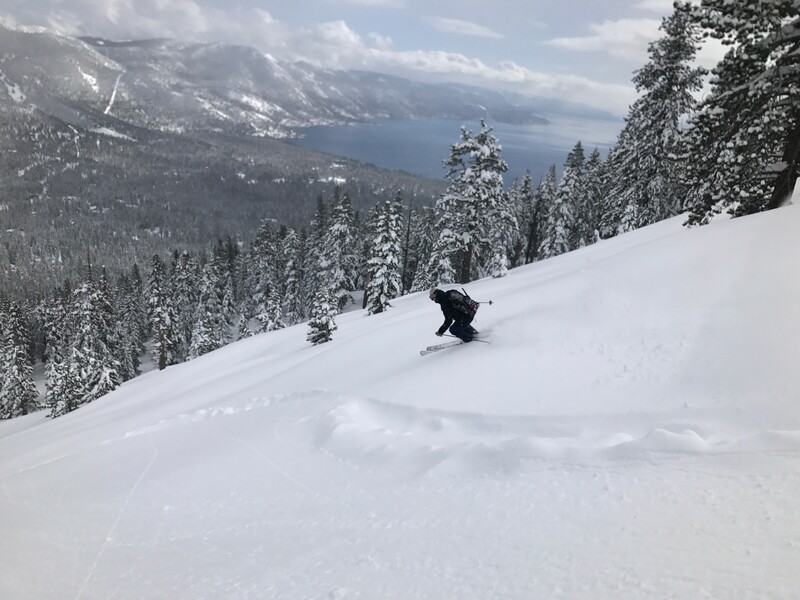 On his days off, you can find Chase hiking, mountain biking, playing on the lake, backpacking, camping, motorcycling, working on their new house and of course skiing!! It’s Chase’s attention to detail, client dedication and passion for adventure that has created a loyal following of group leaders. Charna Cummings joined Alphorn Tours in the Fall of 2017. She comes to the company after working at several of Boston’s best-known communications agencies where she counseled clients on messaging, planning and media relations programs. In her new role as, Group Travel Specialist at Alphorn Tours, Charna will take her lifelong passion for skiing and professional background as a communications strategist to bring the very best in destination planning for ski groups. 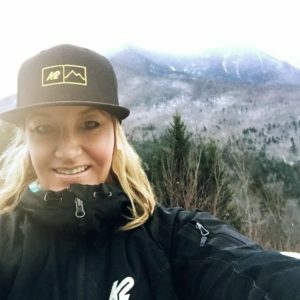 Currently, Charna is part of the K2 Ski Alliance and elite team of women that helps with R&D testing, leads women’s on-snow clinics and encourages community among female skiers. She is also a U10 ski coach with the Attitash Race Team in Mount Washington Valley, NH. When not on the snow, she’s chasing after her two boys, running, swimming, paddle boarding and enjoying the sunshine at the beach. 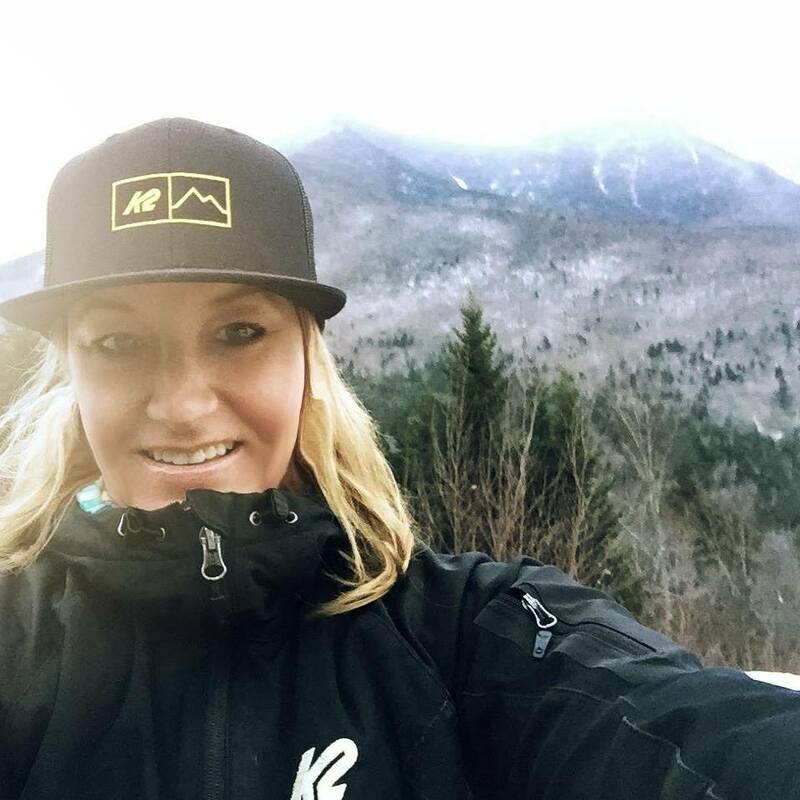 She is a graduate of Boston University, College of Communications; University of Grenoble, Stendahl Language School, France; Burke Mountain Academy, ski race academy, VT.